Whether you’re a couple, newly wed or married for years, there’s always that little bit of pressure on Valentines Day don’t you think? Did you remember? Did you book anything? Will it be memorable (for all the right reasons)? You’re so lucky today because right now you still have time to make this the year that will be forever remembered as the best Valentines Day surprise ever. Because you remembered. You booked it. You went a little crazy with the indulgence package and one of these luscious rooms met the gaze of your loved one after a leisurely drive through country Queensland. The romantic picnic lunch was just divine. Dinner was exquisite and how wonderful did the stars look from the hot tub? Yes, that sure was a great weekend. Never to be forgotten. No matter what you do from here on in you will always be able to remind your loved one of that glorious weekend spent at Alure Stanthorpe in the Granite Belt. Yes I forgot the milk but how good was that weekend at Alure? I forgot to pickup the kids but oh my Alure was great wasn’t it? Do you see where I’m going with this? 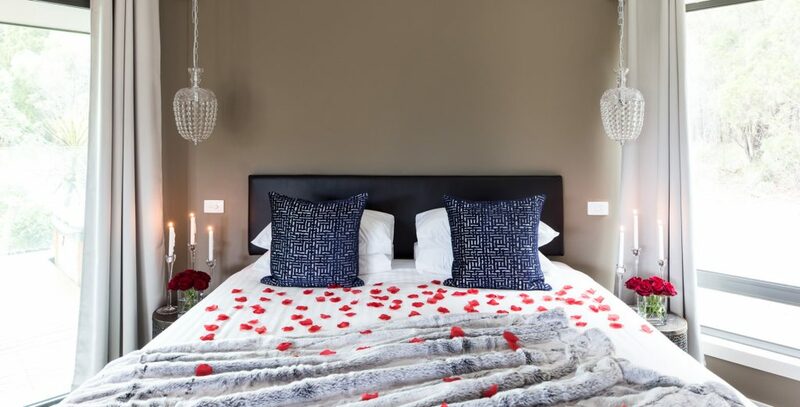 Booked your romantic getaway yet? You’re welcome. 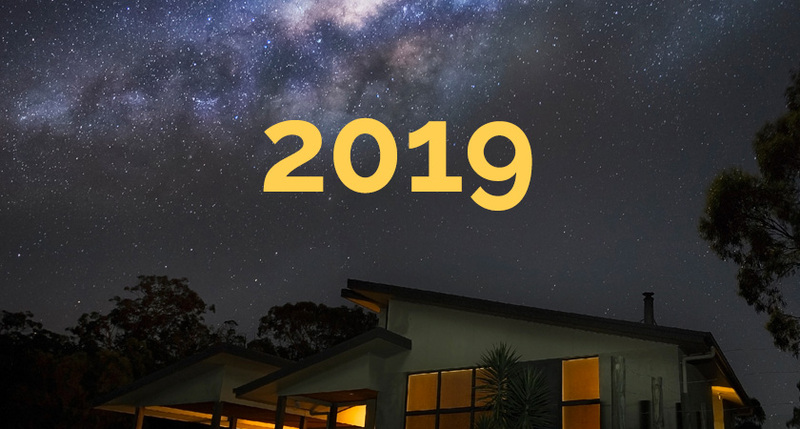 To all of the wonderful people who have supported and followed Alure Stanthorpe in 2018 we extend our thanks and warm wishes for the new year. We hope your 2019 is filled with good friends, good times (and good wines). 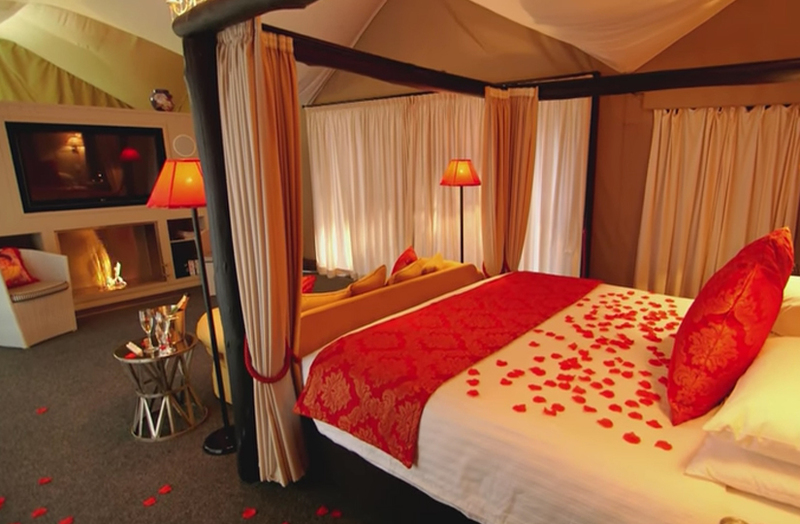 You’ve booked your romantic escape at Alure in either a luxury villa or our glamping tent. And you’ve received all the information on winery tours, romantic getaway packages and the very best Stanthorpe and Granite Belt restaurants. So, now the big question is… What do I pack? What to pack when travelling to Stanthorpe? Answer: Always pack a jacket. Yes, always pack a jacket. Regardless of the season, what the BOM says, what your colleagues say, or even your best friend, pack a jacket. Even in summer? Yes, even in summer pack a jacket. As we say, the weather ‘turns on a dime’ and a day that started warm and cosy can become quite cool or cold. At Alure we absolutely love helping guests plan the perfect romantic couples getaway into the heart of Queensland’s high country, Stanthorpe on the Granite Belt. We already have a range of ultimate romantic packages, tours and indulgences such as relaxing in-villa massages. These are of course in addition to inclusions such as our luxe hot tubs and crackling fires to relax by. The idea of a Love Song playlist seemed so obvious. Why had we not thought of this before? (we wondered). It’ll be great! (we said). It’ll be easy! (we thought).